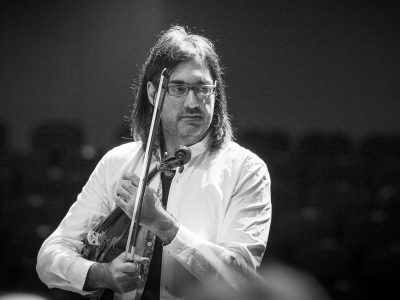 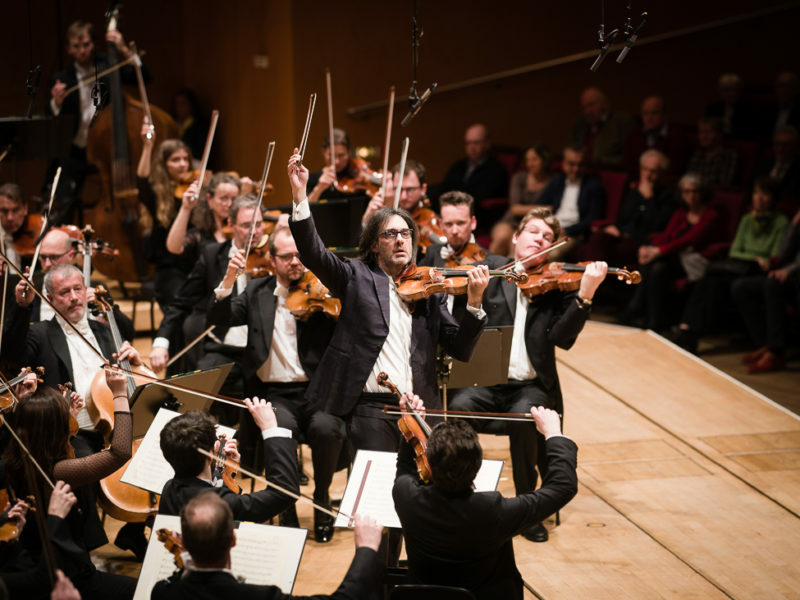 Greek violinist Leonidas Kavakos is one of the few musicians of international standing whom his native country can currently claim as its own – the reason for this state of affairs is the absence of a flourishing musical scene in Greece and the country’s failure to promote talented young artists. 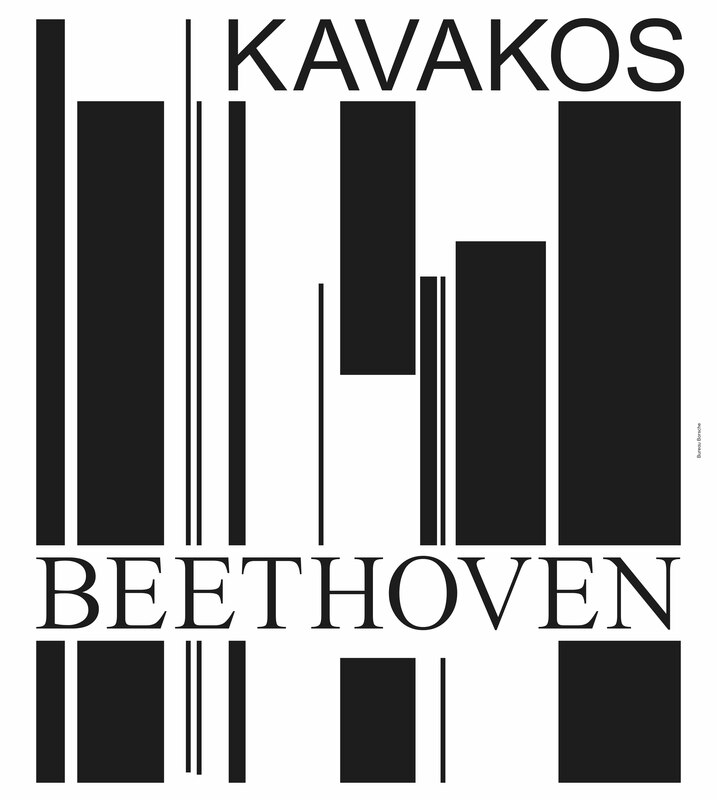 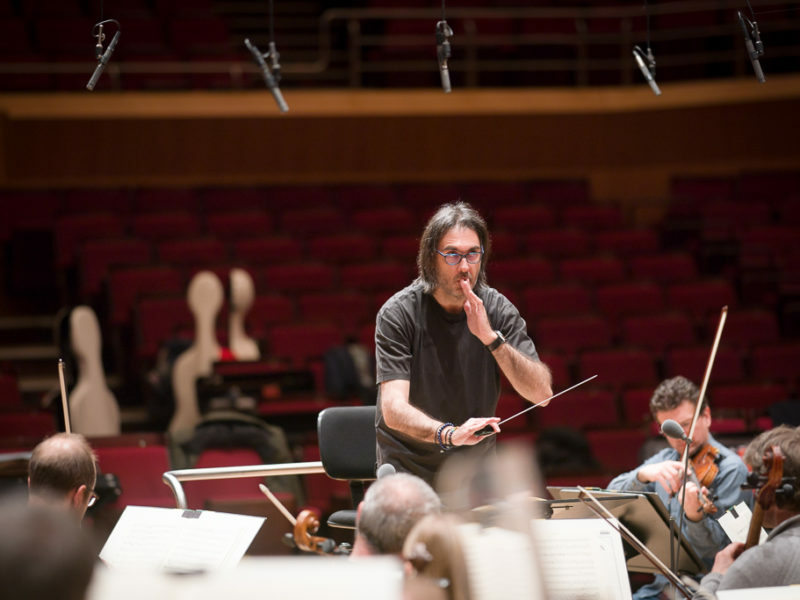 Perhaps this also explains why the fifty-one-year-old Kavakos is so keen to be seen as a universal ambassador of classical music: as an acclaimed soloist, as a passionate chamber musician who has appeared alongside some of the great figures of classical music such as Yo-Yo Ma and Yuja Wang and, with growing success, also as a conductor who has worked with leading orchestras in the United States of America and Europe. 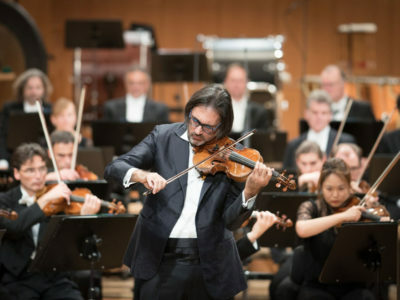 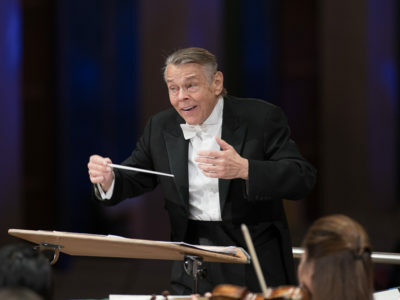 During the second part of his season as Artist in Residence with the Bavarian Radio Symphony Orchestra, he appears as both conductor and soloist in an all-Beethoven programme comprising two of the composer’s most popular works, the Violin Concerto and the Seventh Symphony. 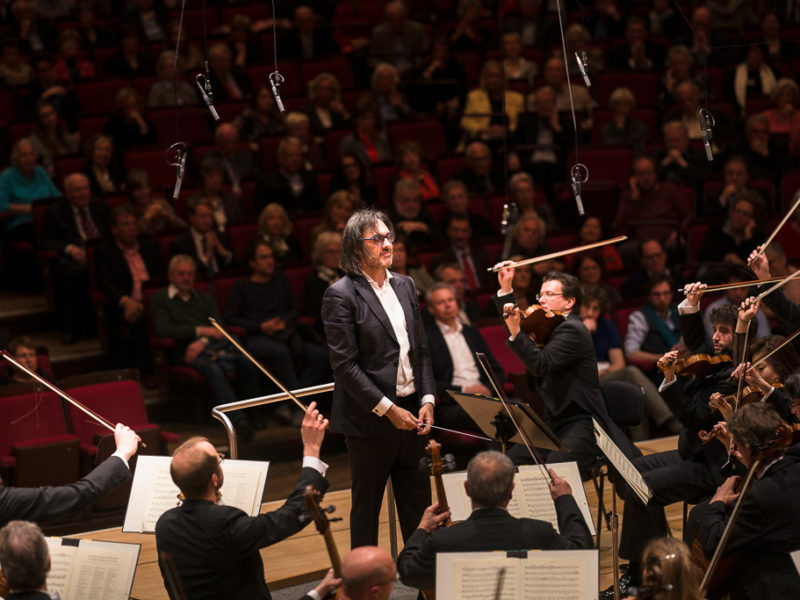 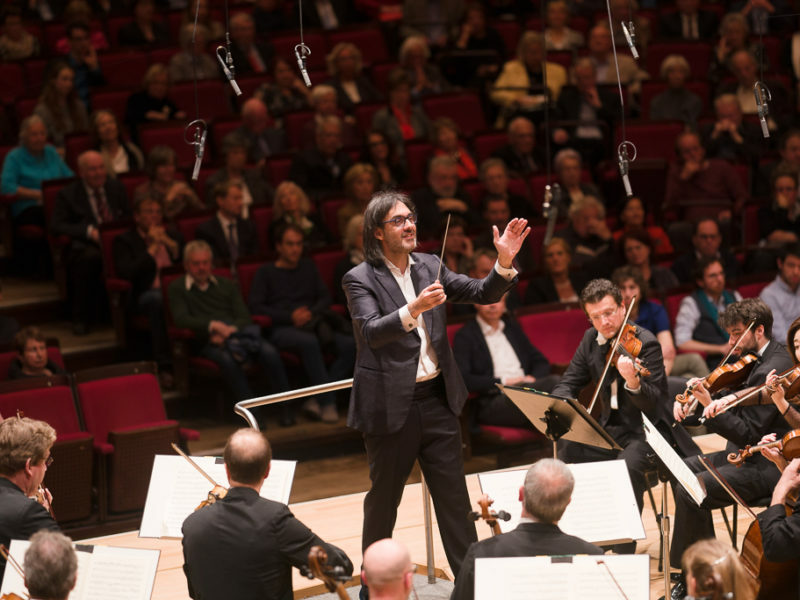 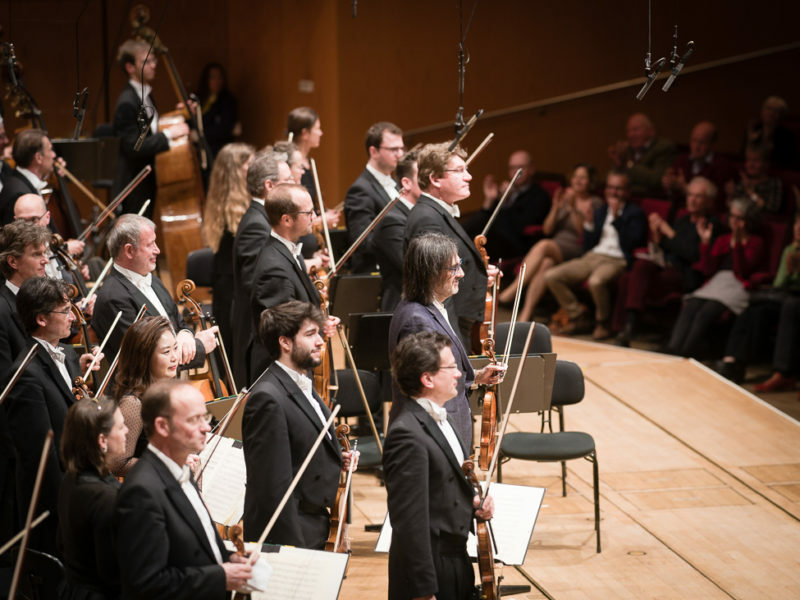 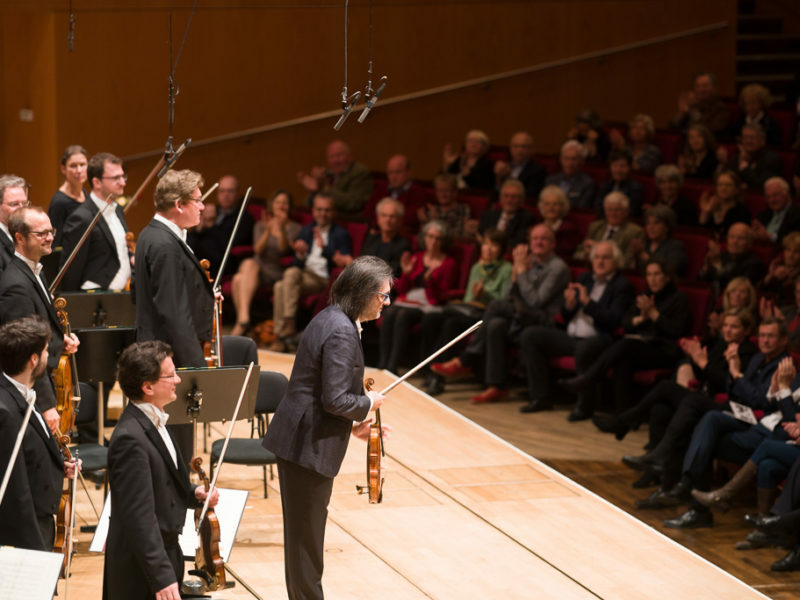 On his radiantly powerful Willemotte Stradivarius from 1734, Kavakos is able to savour the soaring cantilenas in Beethoven’s Concerto to wonderful effect before unleashing the libertarian frenzy of the Seventh Symphony with the Bavarian Radio Symphony Orchestra – there are good reasons why Wagner once described this rhythmically pulsating work as “the apotheosis of the dance”. 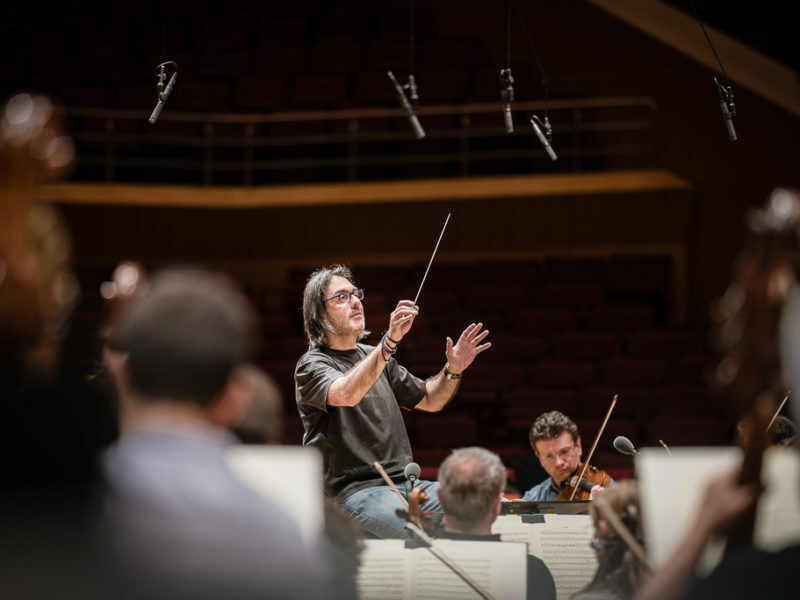 Listen to the complete concert again for 30 days! 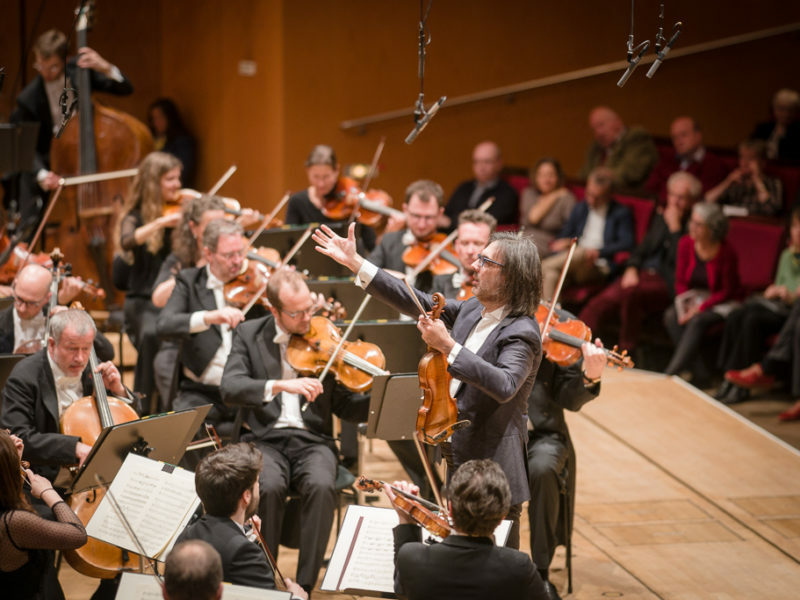 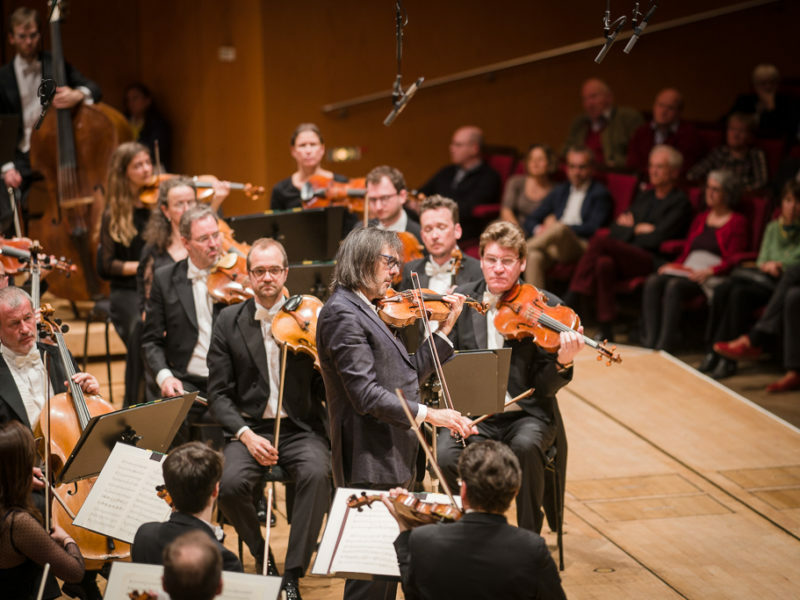 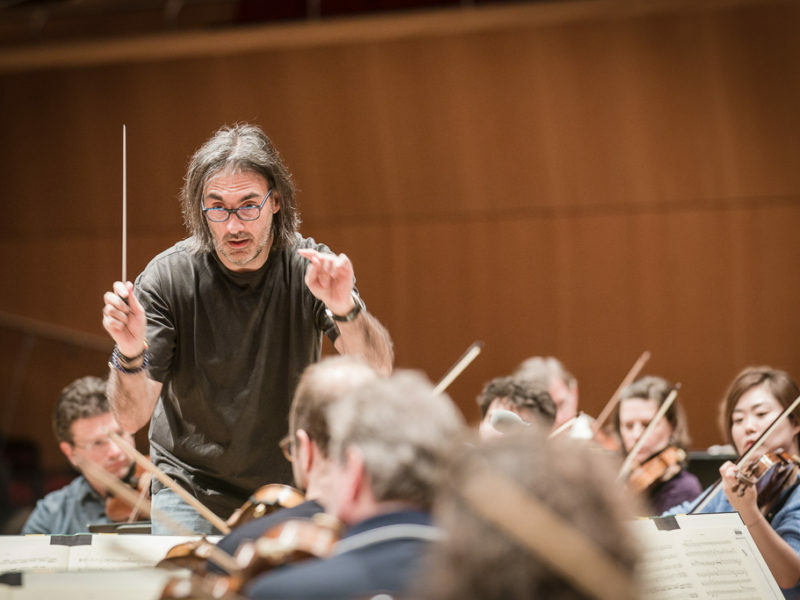 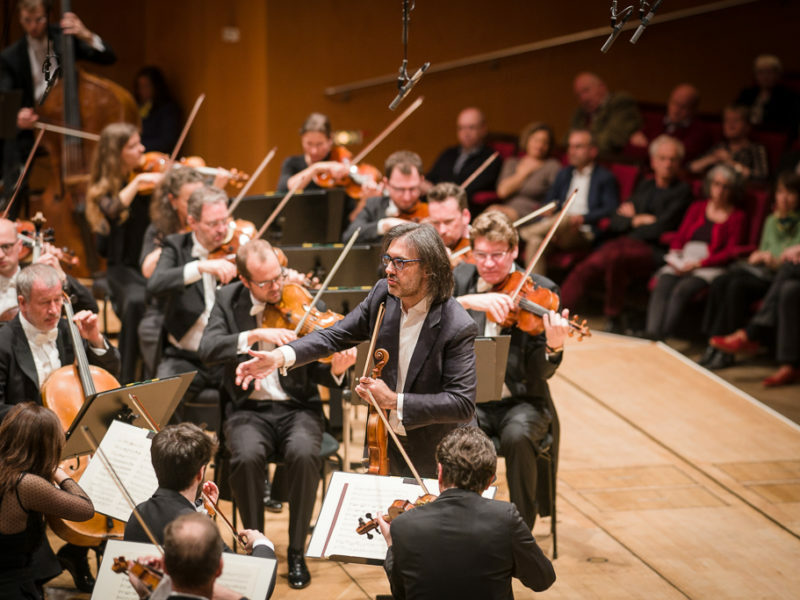 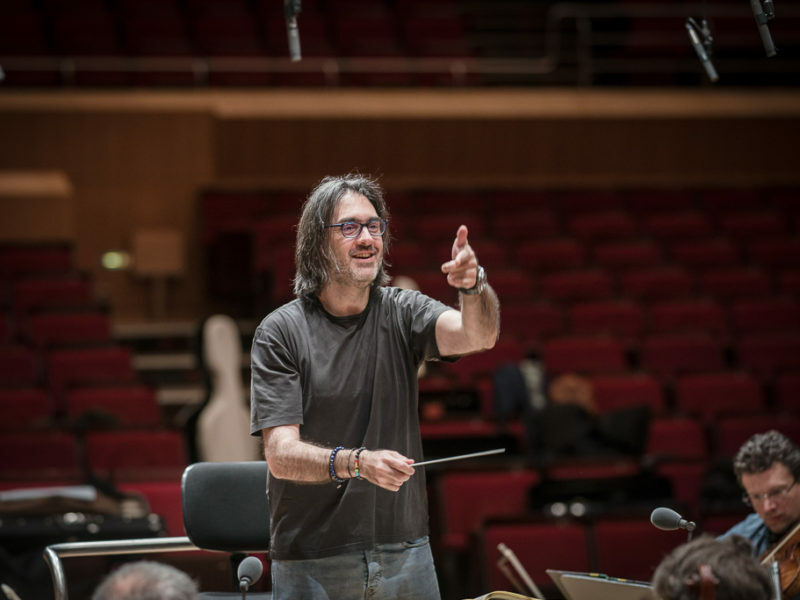 Here are some impressions of the rehearsals and concerts with Leonidas Kavakos. 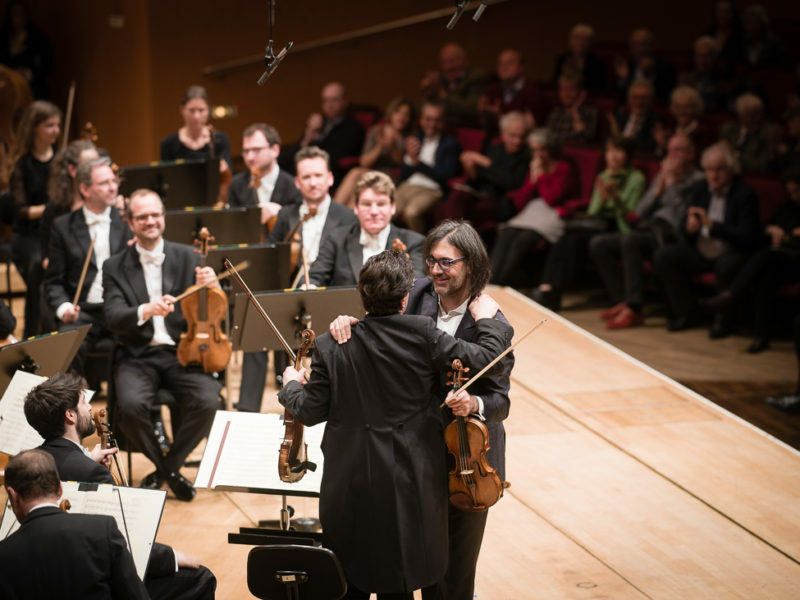 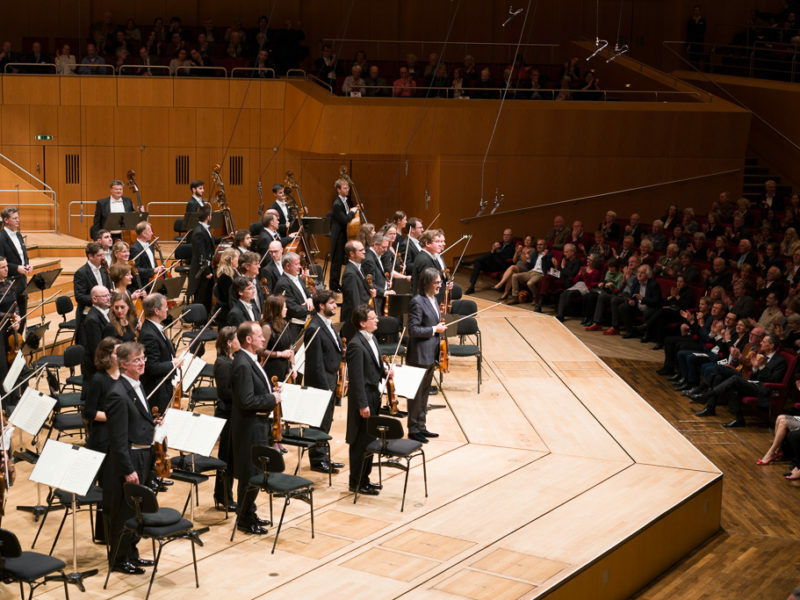 The concert on 29.03. will be broadcast live on BR-KLASSIK Radio.